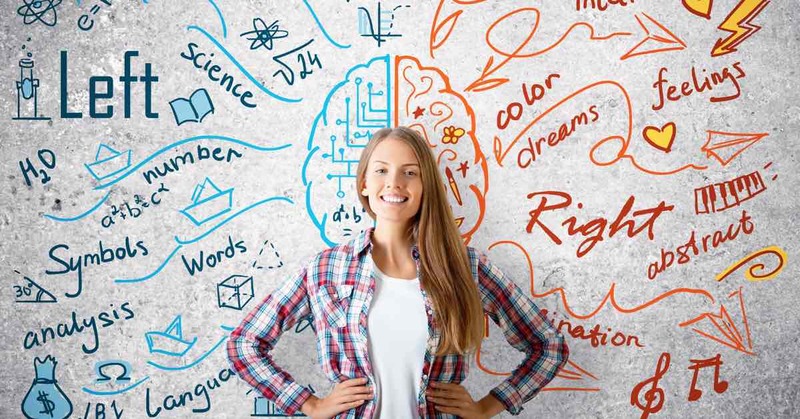 There are numerous things you can do with a psychology degree, including becoming a psychologist as well as working in various positions in the mental health, social work, human resources, public health, and criminal justice fields. What you end up doing with a psychologist degree will largely depend on the type of degree you get as well as licenses and additional training. You will be required to have a doctoral degree to become a clinical psychologist, counseling psychologist, or research psychologist. You will also need a license to become a practicing psychologist. A bachelor’s degree in science is one of the first steps you can complete before obtaining your master’s degree. With this degree, which can be completed in four to five years, you’ll gain a good foundation of human emotions and behaviors. A master’s degree, which takes about two to three years to complete, will also prepare you for a doctorate in psychology. A doctorate, or PhD, in psychology is typically the highest level of education you can receive and can take on average between four to seven years to complete. A doctorate degree in psychology provides you with the training you need become a practicing psychologist—one who assesses, diagnoses and treats people’s mental illnesses. Psychologists work for a variety of industries, including government agencies, healthcare organizations, social service agencies, corporations, as well as schools and universities. Laws for licensing may vary by state, with some states requiring you to complete continuing education courses to maintain your license. Should You Pursue a Career in Psychology? In the psychology field, there are a wide variety of jobs you can pursue. The more education you obtain, the greater number of jobs you’ll qualify for. Be sure to research different psychology careers so you’ll know what you want to specialize in and what education level is required. For example, if you want to be a social worker, you will need a master’s degree. But, if you want to become a clinical psychologist or have your own practice, you will need a doctorate degree. Either way, a career in psychology can be a rewarding experience, as you’ll get to help people with their mental and emotional challenges.